Good, unpretentious food with minimum fuss and few ingredients. That’s why bread is at the heart of what we do. Our rituals are anchored around the beauty of mornings, watching our previous days’ work come to life in our ovens and being a part of our customers’ days. 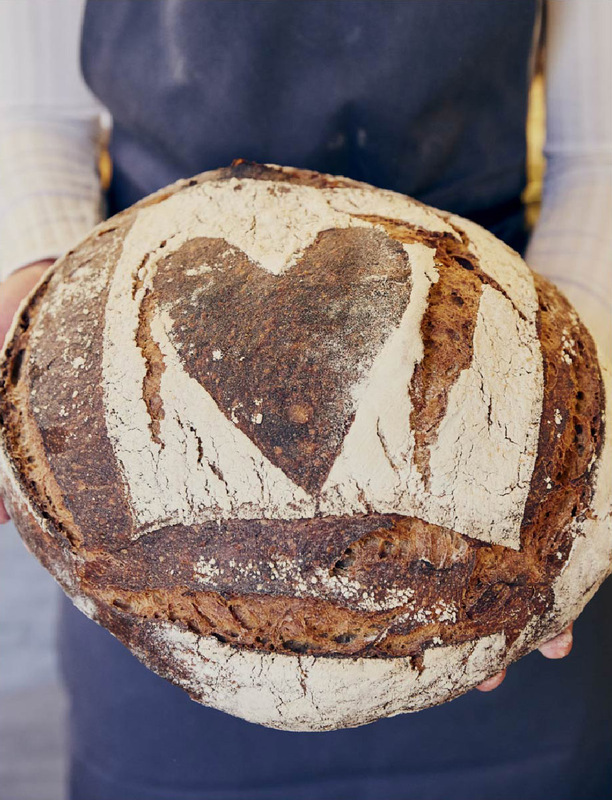 We can’t imagine doing anything more gratifying than baking our, and your, bread. Nothing gives as much pleasure as a freshly baked, lovingly crafted loaf. We are baking daily in our neighbourhoods across London, and also in Oxford, Hove and Farnham.